Greek Prime Minister Alexis Tsipras shocked Europe late on Friday night by announcing a referendum on the bailout package proposed by eurozone creditors. Tsipras and his cabinet rejected the deal, but with the consequences being an exit from the eurozone, they rightly decided to put the decision to a referendum. As the world woke up today to confirmation that Greece has defaulted on its IMF loan, the only mistake is that the referendum wasnâ€™t held sooner. 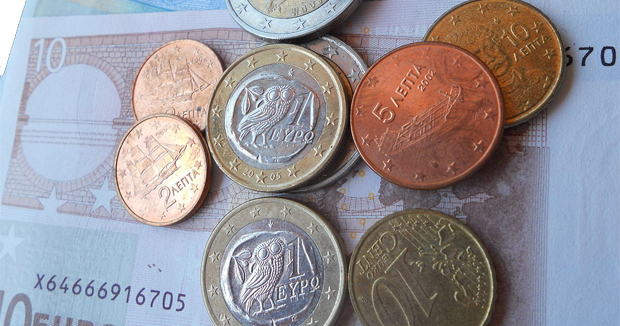 RASHAAD TAYOBÂ looks at the economic implications of â€œGrexitâ€. Sovereign debt is uniquely difficult to enforce. A bank may repossess your car or home if you canâ€™t keep up with payments, but it is very difficult to recover money from a country that canâ€™t or wonâ€™t repay. Throughout history war has been used as a means to enforce sovereign-debt payments, but that would be difficult in today’s political environment. Greece has had to endure an economic decline on par with the Great Depression. This economic pain and the fact that the restructurings and â€œbailoutsâ€ have primarily served the interests of the creditors and the Greek elite means it is reasonable to believe that the debt is illegitimate and should not be repaid. It is clear that the eurozone powers have erred in not legitimising the various Greek debt restructurings through a democratic process like a referendum. At the time of the first debt restructuring in November 2011 then Greek president George Papandreou announced a referendum on the deal to build consensus and â€œlive up to our obligationsâ€. He was roundly criticised globally and within Greece. Four days later he was forced to backtrack and cancelled the referendum under pressure from German Chancellor Angela Merkel and then French president Nicolas Sarkozy. Ten days later he had to resign after a vote of no confidence in the Greek parliament. Had the country gone ahead with the referendum, it would have granted legitimacy to the bailout package and the debt that the people of Greece assumed. Without legitimacy the people of Greece feel no need for further sacrifices to pay back the debt, which is why they elected Syriza on the promise of a new deal. Without legitimacy private entities were not willing to hold Greek debt and it continued to migrate to public sector balance sheets in eurozone countries, the European Central Bank and the International Monetary Fund (IMF). This means that taxpayers in the eurozone and globally are now the ones who will effectively take losses in the case of a Greek default. Greeceâ€™s economy is currently clogged by uncertainty regarding its future. No country can function properly while living in a suspended state where its currency, banking system and political institutions may cease to exist at any point. Under these circumstances it is no surprise that there has been no progress on the economy since 2009. Even if Tsipras had accepted the current bailout package, the uncertainty would have continued because Greece has a debt burden that is impossible to repay. Greek citizens and private institutions understand this, even as officials within the Eurozone try to deny it. While a default will be a shock to the system, it will remove the uncertainty overhang that has made the economy dysfunctional. Greece has very little to lose from leaving the eurozone, as its economy has ceased to function effectively due to its debt burden and the continuing uncertainty regarding its future. The eurozone creditors have maintained their hold on Greece by instilling the fear of a chaotic exit. They have managed to browbeat successive Greek governments into accepting â€œbailoutâ€ packages thatÂ have only increased the debt load. 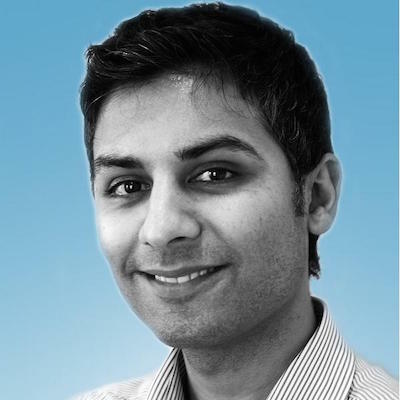 Rashaad Tayob is a portfolio manager at Abax Investments.